PROJECTS will depend on season, needs and resources. They may include nursery or habitat (Pine Rocklands / Butterfly or Hammock). You can expect to do real work, get grubby, and make the world a better place. 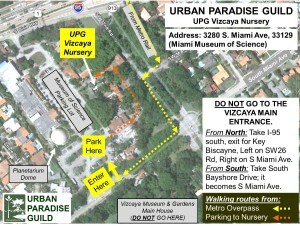 NAVIGATE Go to 3280 South Miami Avenue Miami, Florida 33129. Park in the Museum of Science lot near Miami Ave (unless we direct you to another spot). See the UPG Map. We don’t always work at the Nursery. Watch your e-mail: we send special instructions (and sometimes a map) the day of the event, since our work occurs in private areas that change each week. You will NEED the instructions to find us! SPECIAL REQUIREMENTS This is a Vizcaya site. 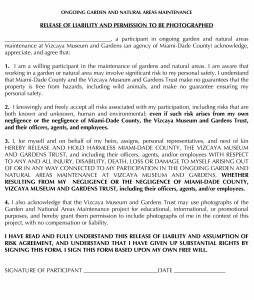 All Volunteers must sign a Vizcaya Volunteer Form. You may download it using the link at the top of the page. Minors, be sure to have your parent/guardian sign this form. BRING / Wear / Prepare Bring a water bottle, closed-toed shoes & dress for the weather. Gardening gloves, favorite sunblock and bug repellent are optional. UPG will provide Tools, Gloves, and endless water refills (no ice, sorry, please BYO). You will be doing real work, so eat a real breakfast (you will need the energy). 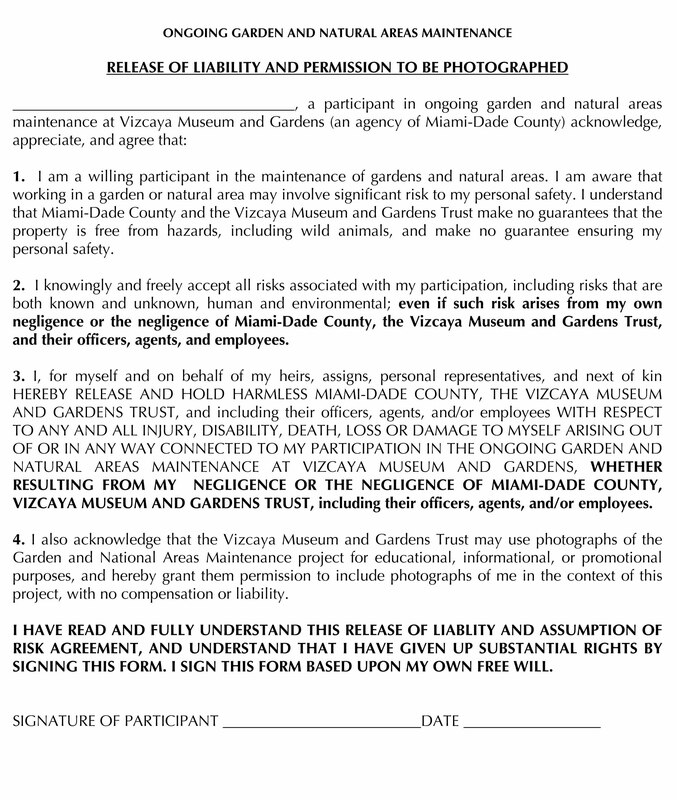 CHILDREN Vizcaya has a minimum age of 14 for Volunteers (and UPG must respect their policy). If you would like to bring children who are 14+, please send an e-mail to the site supervisor (see below). Subject: Children for (insert Place & Date). Include your cell#, the number and ages in your group.